from the American press. " " Its truth is far greater than fiction. " 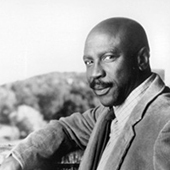 "I wish to thank this amazing historian, Sue Eakin, who gave her life's work to preserving Solomon's story"
As one of the most respected African-American actors in film, television, stage and voiceover history, Louis Gossett is a triple threat talent with an Emmy® for Roots, an Oscar® for Officer and a Gentleman and a Golden Globe® for The Josephine Baker Story. He is also an humanitarian whose Eracism Foundation is planting the seeds of social tolerance. Read more. Originally published in 1853, Twelve Years a Slave was lost to history by the early twentieth century, when it could not be located by libraries, stores or catalogues. 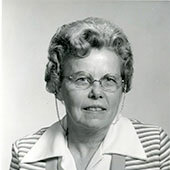 Then a 12-year-old avid reader in central Louisiana – the future Dr. Sue Eakin – reached upon the library shelf of a planation home and discovered a dusty copy of the book that would determine her life's path. Read more.